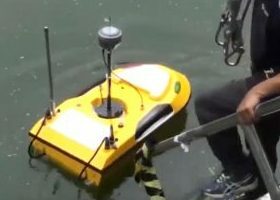 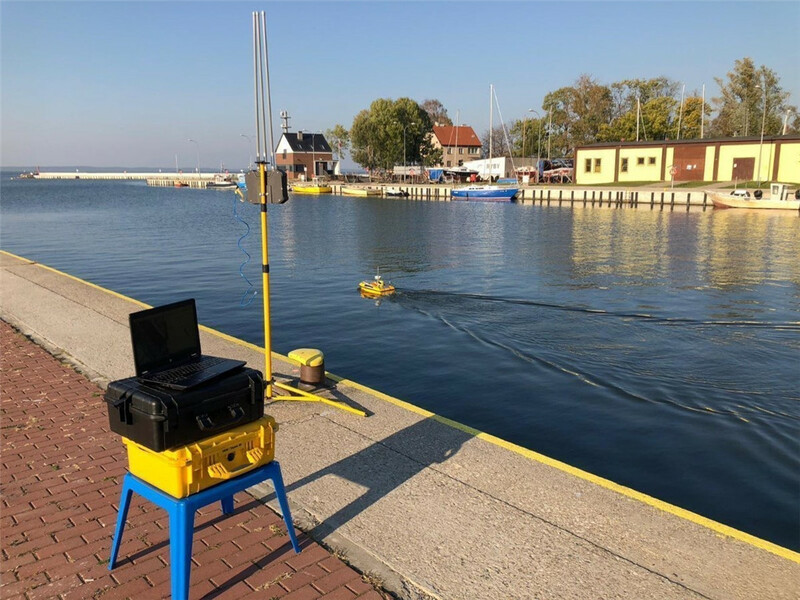 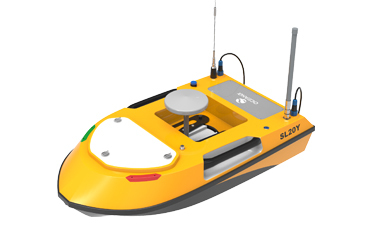 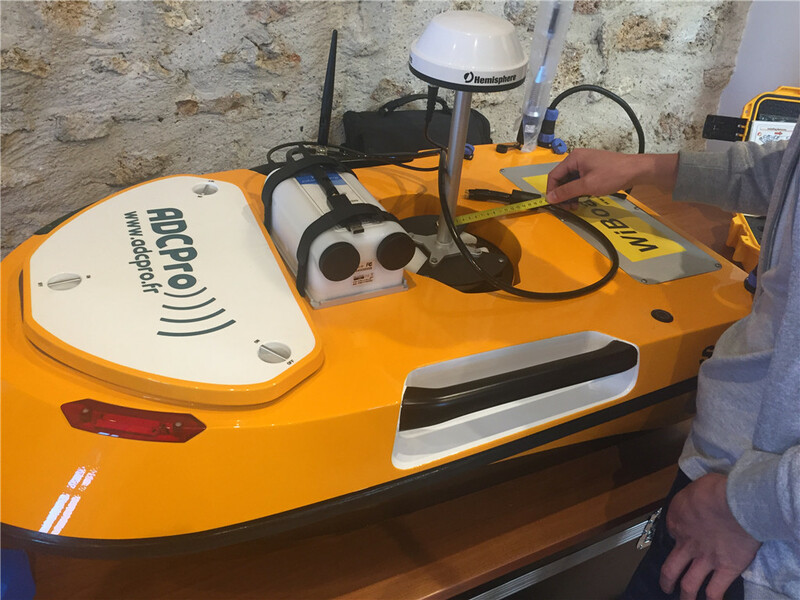 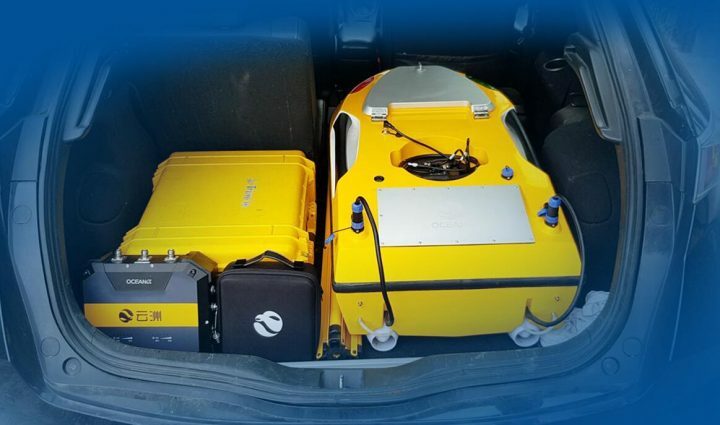 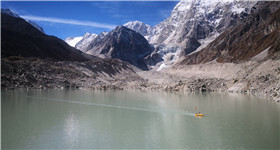 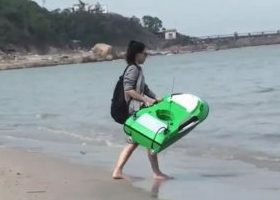 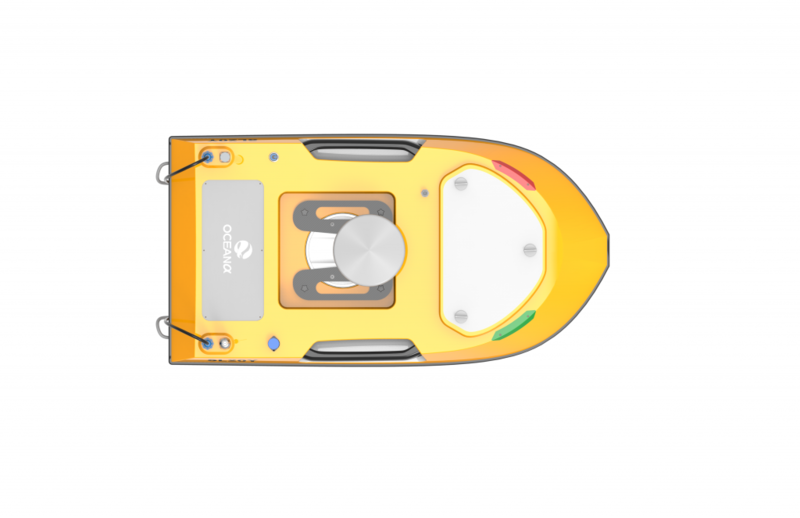 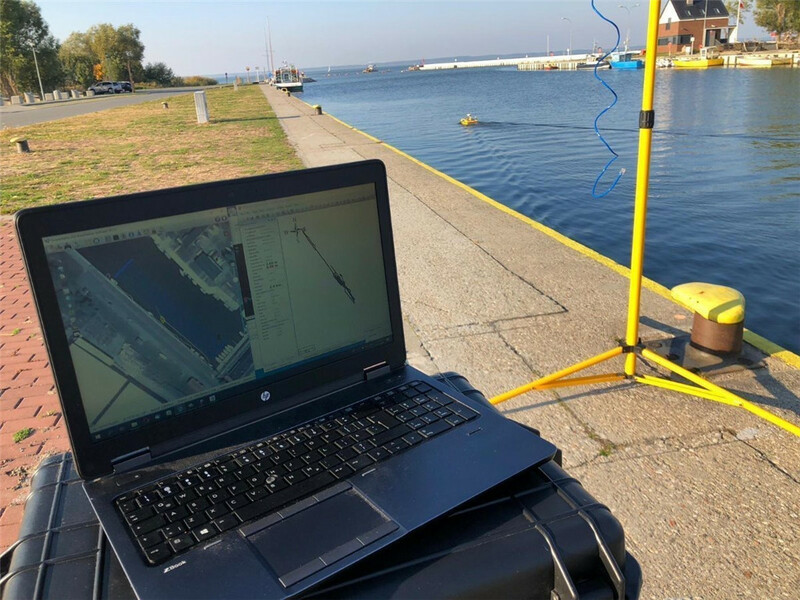 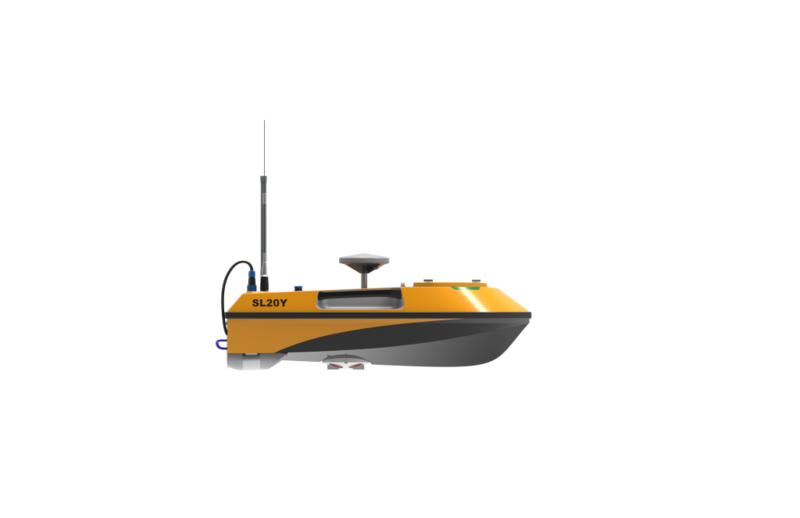 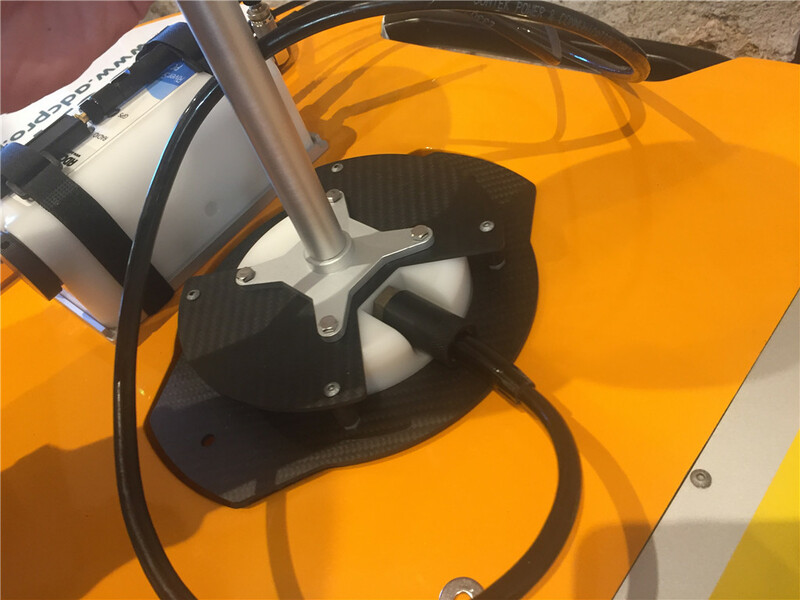 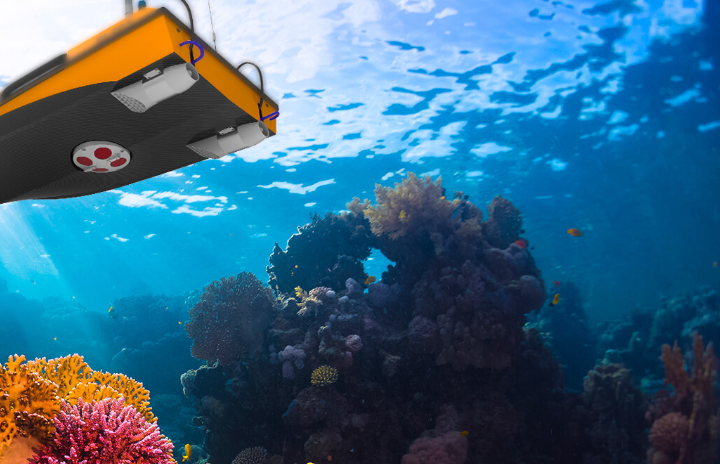 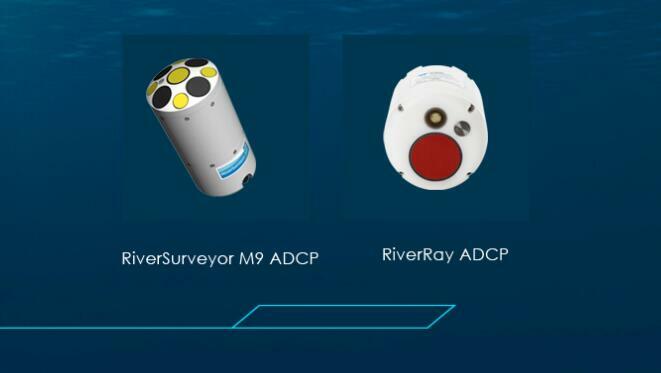 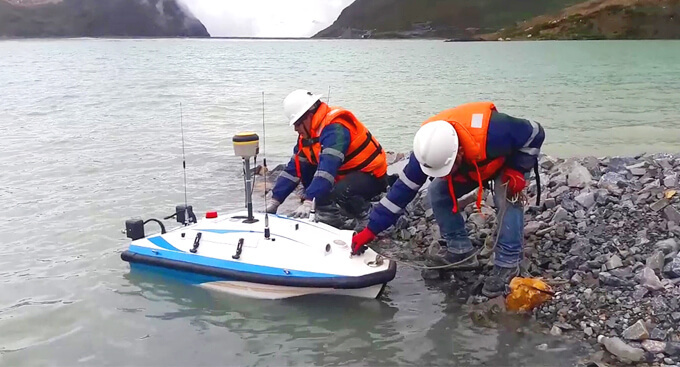 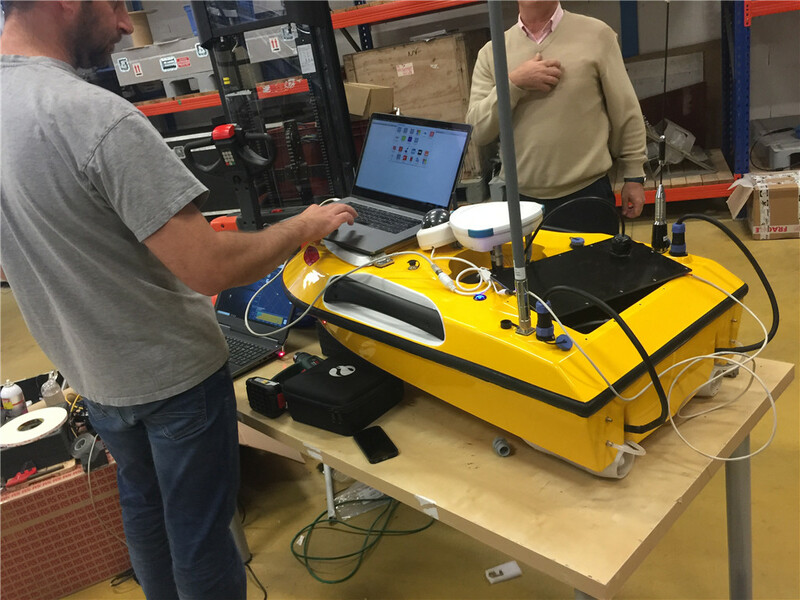 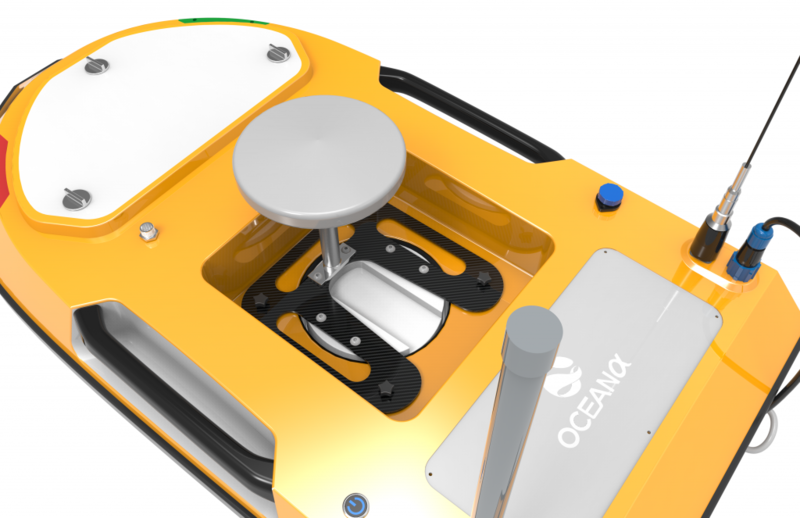 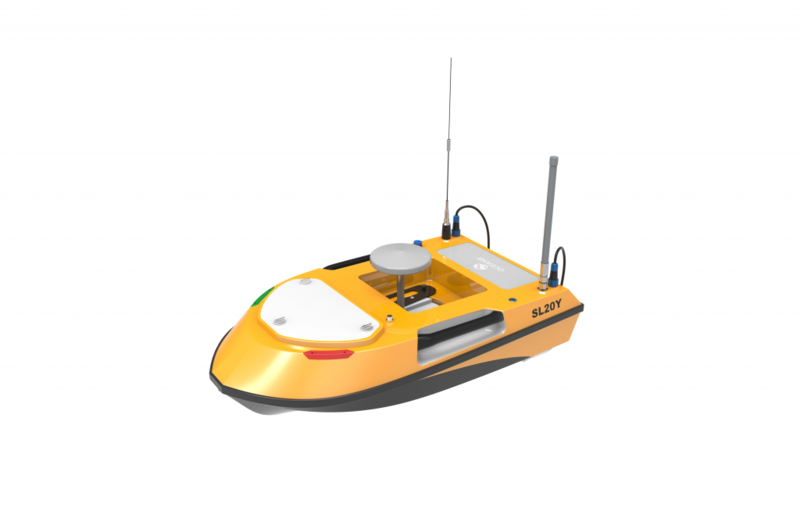 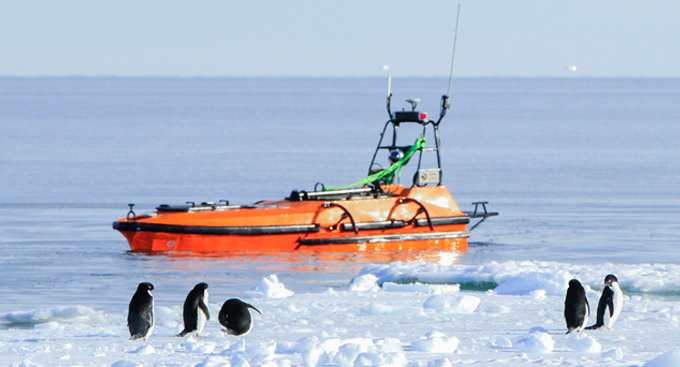 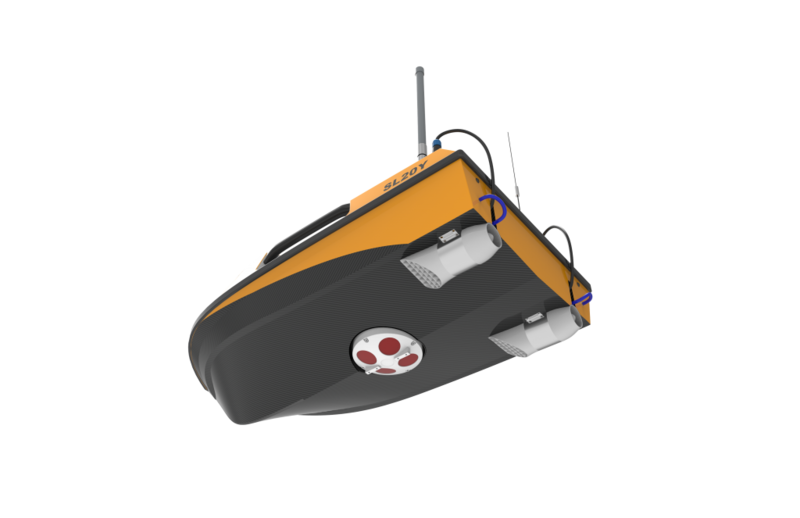 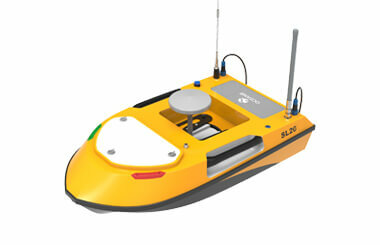 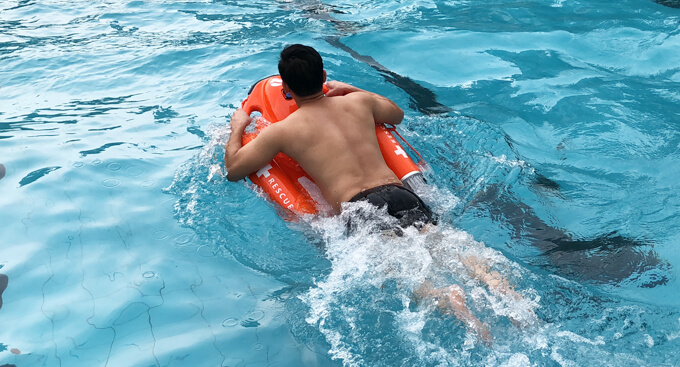 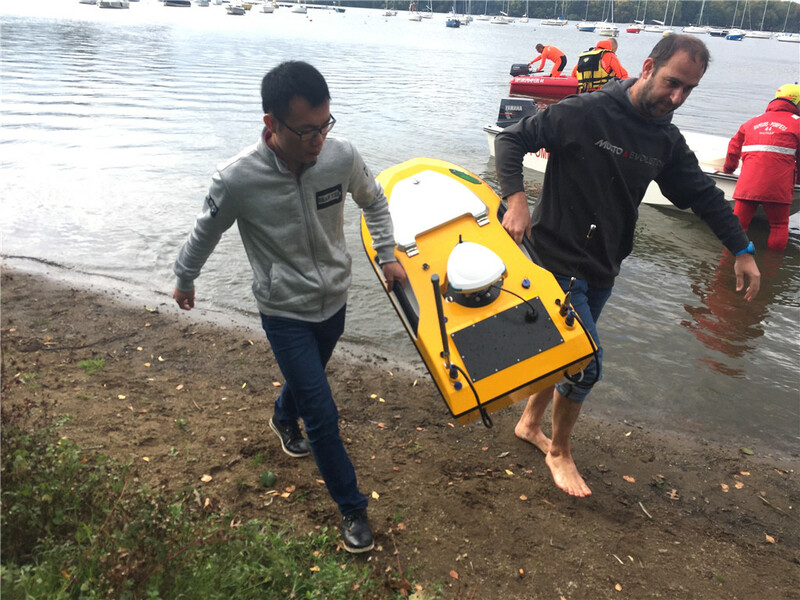 The moon pool supports flexible deployment of different instruments like ADCP and echo sounder. 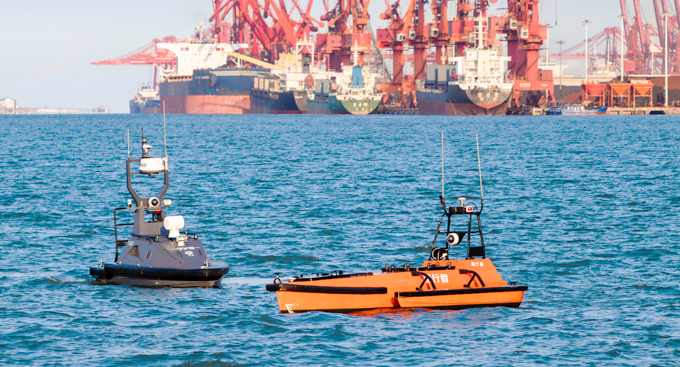 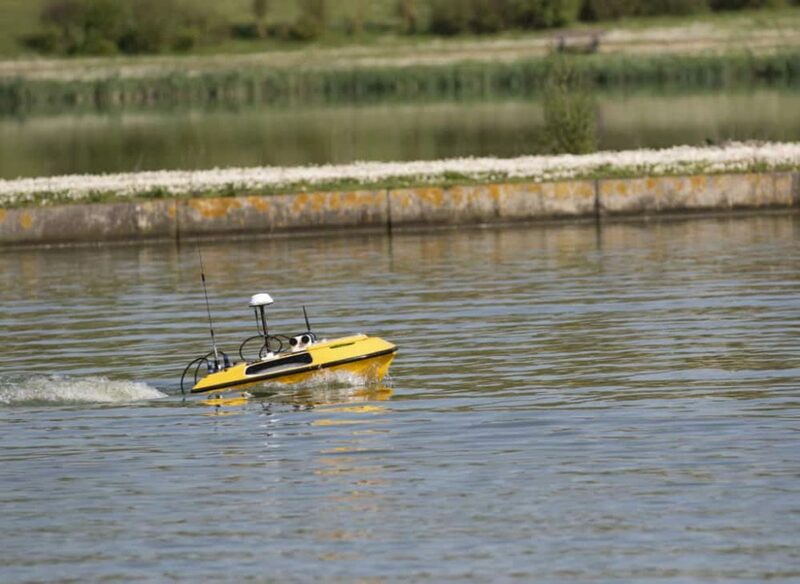 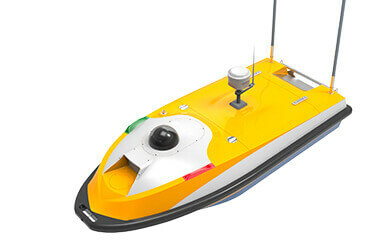 Both remote control and autonomous available, great line tracking capability. 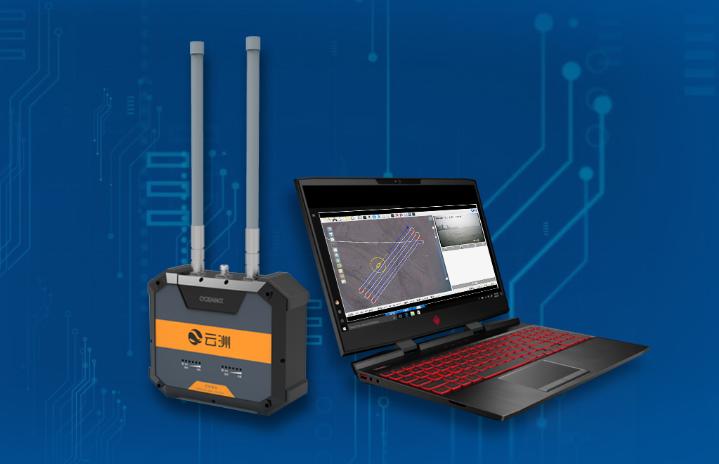 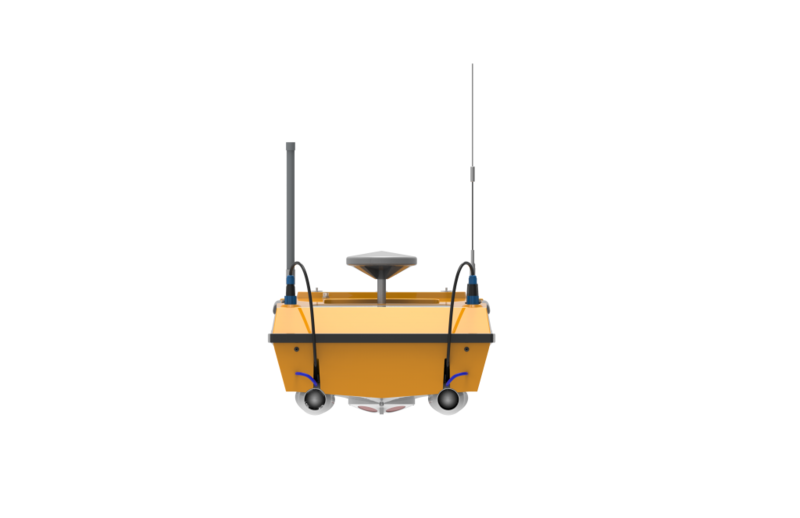 Base Station ensures easy setup on field, real time data telemetry. 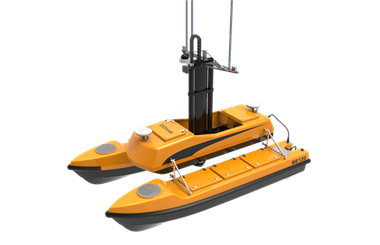 SL20 is 1 meter long and weights 17 kg, it’s easy for one man to operate and transport. 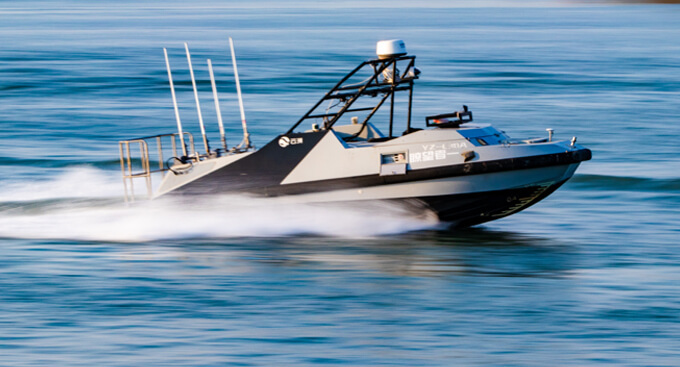 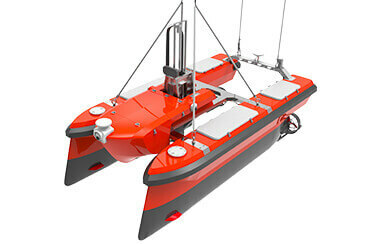 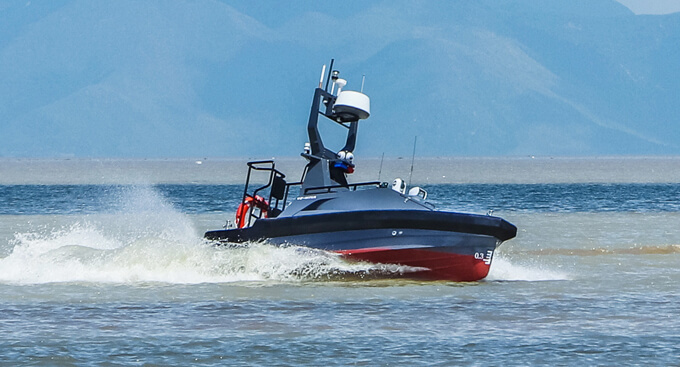 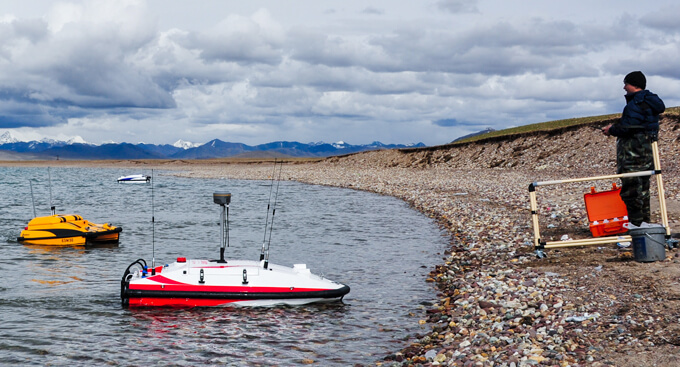 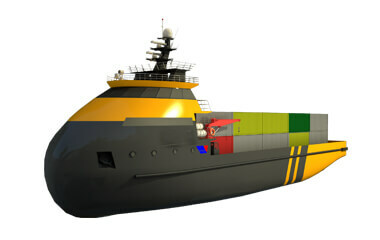 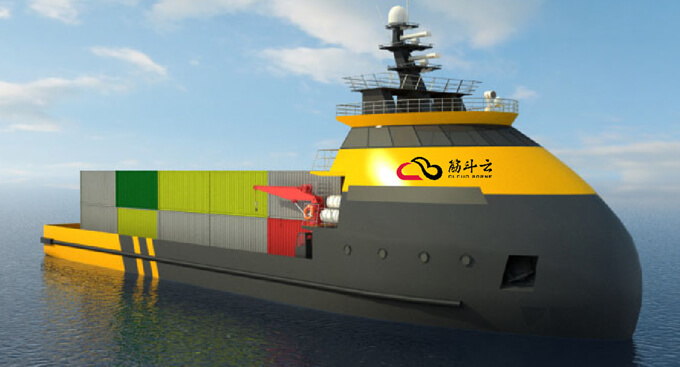 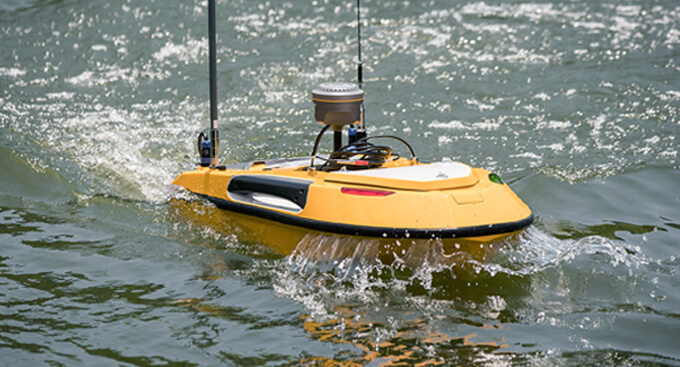 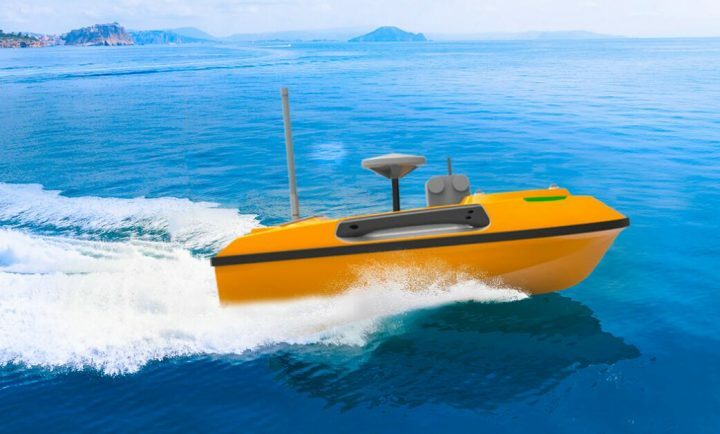 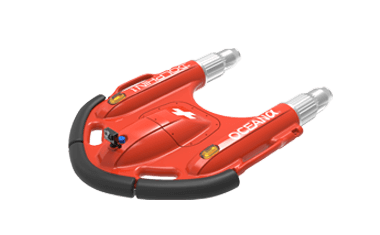 Powerful battery and low power consumption provides 6 hours of endurance at 3 knots. 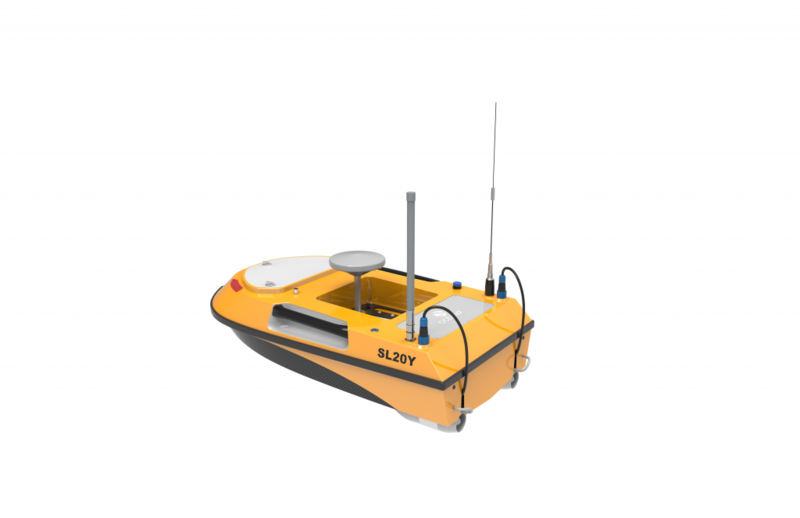 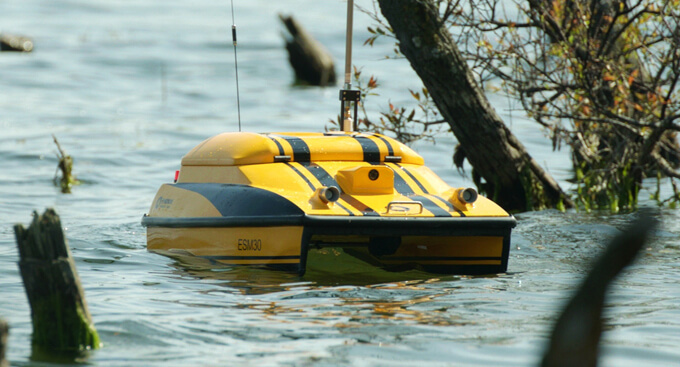 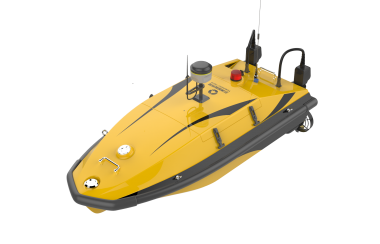 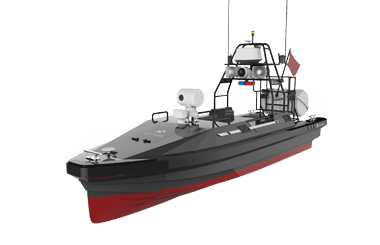 With a low draft of 15 cm, the SL20 delivers perfect performance in shallow water survey. 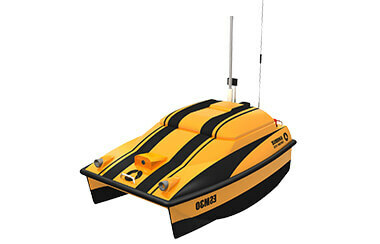 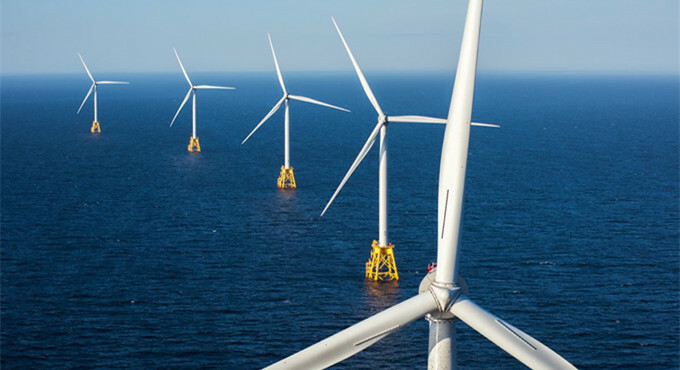 Safety protection avoids the propellers being intertwined with water plants or water debris.